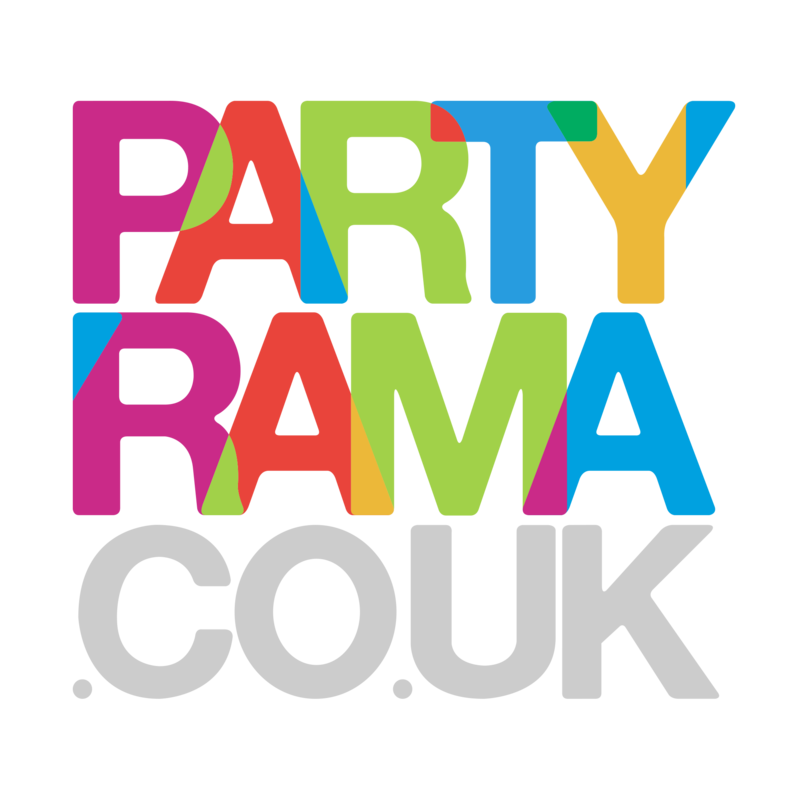 Sparklers are great fun for any party, and here at Partyrama we offer a unique blend of hand held and cake sparklers ideal for all manner of occasions including birthdays and Bonfire Night! Draw shapes and letters in the night sky with traditional hand-held sparklers (make sure you wear gloves and supervise any children using them! ), which are a focal point of any 5th of November celebration. Our super range of number and letter sparklers make excellent additions to any birthday cake and provide a real talking point, no matter the age of the birthday boy or girl! Simply arrange the sparkler candles on the cake, and then at the right time carefully light them and watch the room stop in awe at the marvellous sparkling spectacle. Shaped sparklers provide an extra dimension to the fun, bringing hearts, stars and many more versatile shapes to your fizzling party cake, opening up a new world of uses including Valentine’s Day, weddings, movie nights and many more occasions. Enjoy free delivery on orders over £50, and for a shorter delivery time our next day and weekend shipping options are excellent for taking the stress out of party ordering. Be careful and safe when using any kind of party sparklers, and have a memorable time no matter the occasion with sparklers from Partyrama! Bonfire night favourites any night of the year! The childhood classic any time you like. Who needs Guy Fawkes?! Top off a birthday cake with number sparklers to spell out the milestone. Sold individually to cover every age! Write what you want with glittering fire. Spell ‘Happy Birthday’ on top of a cake or tell someone you love them! Hearts and stars to add magic and romance to any evening. Streak pretty lights across the night-time sky.